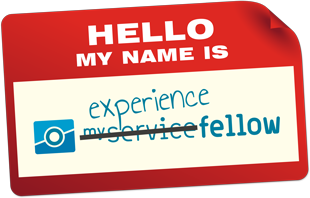 We started myServiceFellow as a research project in 2008 (it’s also Marc’s PhD project). In the last years, we realized that our approach can be used far beyond understanding just the customer experience of services. It can be used to collect data regarding any kind of experience. Experience from users, customers, citizens as well as employees, and other stakeholders. Experiences related to services, products, events, brands, and many more. That’s why we had to move from myServiceFellow to ExperienceFellow.